International fixtures are rarely welcomed by Liverpool fans out of fear over key players picking up injuries yet there is a case for taking a slightly different stance when it comes to Adam Lallana’s involvement with England. The Reds midfielder has starred for both club and country over the last year, translating his sparkling form for Liverpool to dominant performances for England and vice versa. His role in two relatively young and ever-improving teams has seen him not only showcase his technical ability on a regular basis but also mould into an influential figure and role model. Speaking ahead of Saturday’s World Cup qualifier against Scotland, Lallana has outlined the importance of being a leader and how posing as one meets the wishes of manager Gareth Southgate. “The boss has made it clear he wants leaders in the group. I feel like I’m a leader,” he told PA Sport, as reported by Sky Sports. 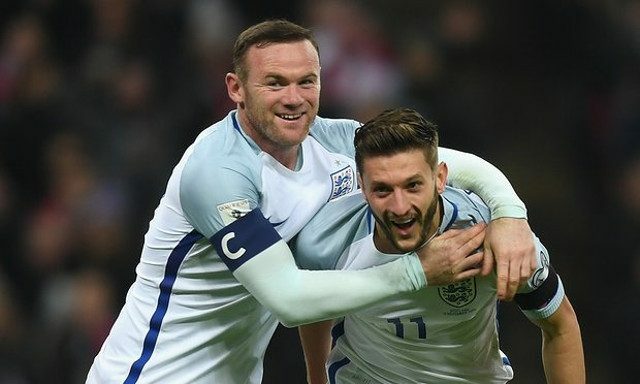 Lallana has emerged as a key man for his national side, implementing the same urgency and work ethic he provides at Liverpool to become a favourite amongst English supporters. Saturday’s game marks an ideal opportunity for the former Southampton man to experience competitive football beyond the Premier League season ending and a chance to once again earn bragging rights against England’s fierce rivals.